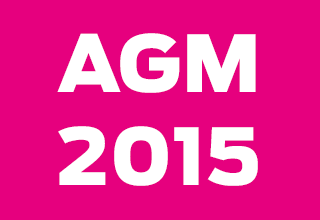 AWAS Annual General Meeting is coming up on Sunday 18 October 2015, at 2pm. All members are encouraged to attend, as it is a great opportunity to meet more of our members, particularly our new ones. The meeting will be at our club rooms at the Paintbox at the Gateway Village, and will be followed by afternoon tea. Please bring a plate. Nomination forms for committee members should be submitted no later than one week prior to the AGM. Click here for the AWAS Nomination form.